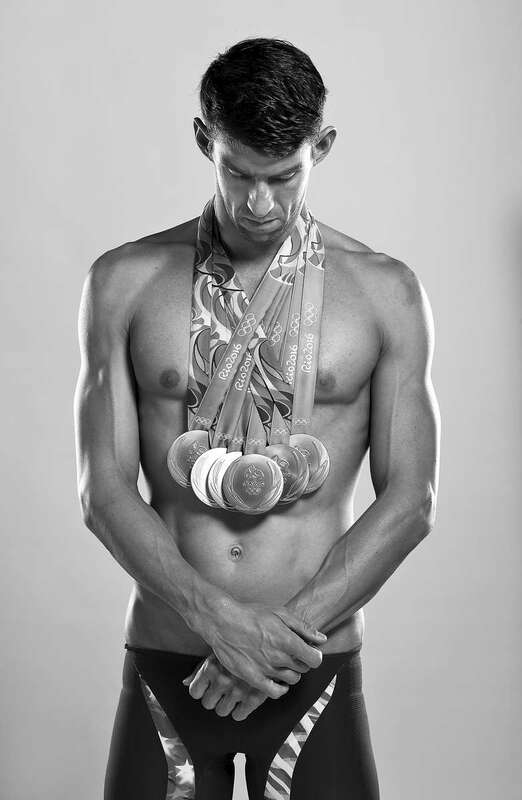 Swimmer Michael Phelps of the United States poses for a portrait on August 16, 2016 in Rio de Janeiro, Brazil. Phelps, the most decorated Olympian in history, won five gold medals and one silver in Rio. He has 23 gold medals in his career.